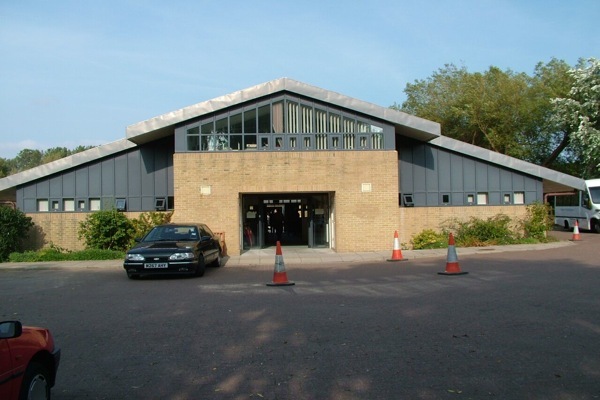 Hawkinge Community Centre was won by competition and was a 'design and build' contract, to provide the growing community on the former WWII fighter airfield with much needed community facilities. 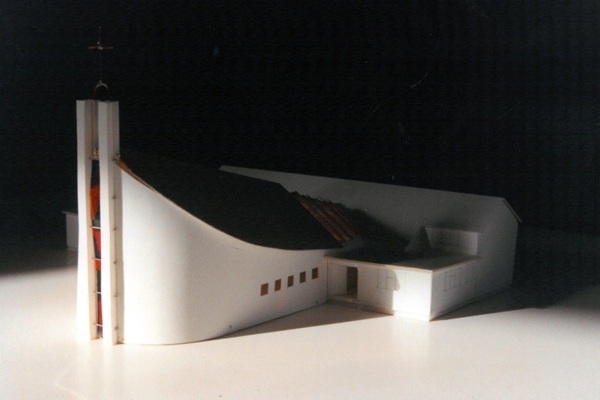 The building now comprises a multi-purpose hall with full stage facilities, a small hall, Parish offices and meeting rooms, a Baptist Church and a Post Office, as well as a full compliment of changing facilities and kitchens. 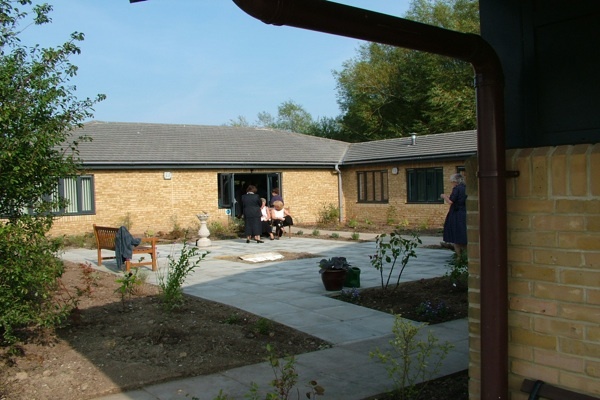 New Romney Age Concern Day Centre - a new day centre, to provide a large hall for dining and meetings, with bath, hairdressing, pedicure and other facilities, with a manager's office and a private counselling room. The same building was later extended to provide a secure 'dependency unit' for EMI clients.